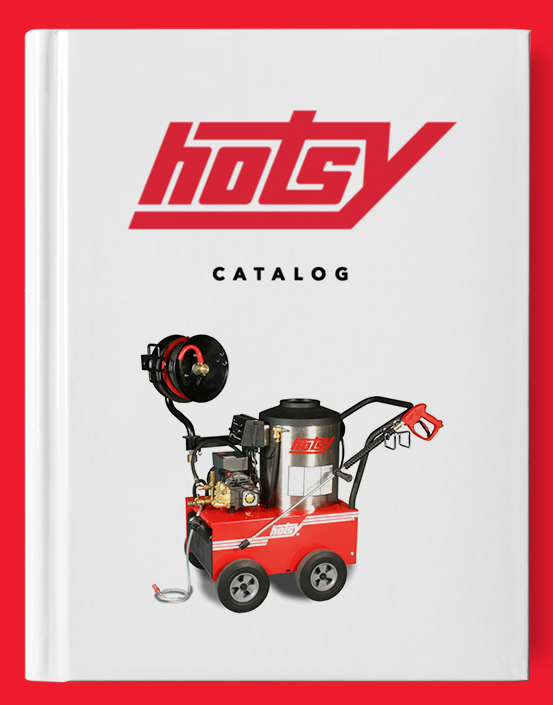 Hotsy Remote Switch | Hotsy Equipment Co. 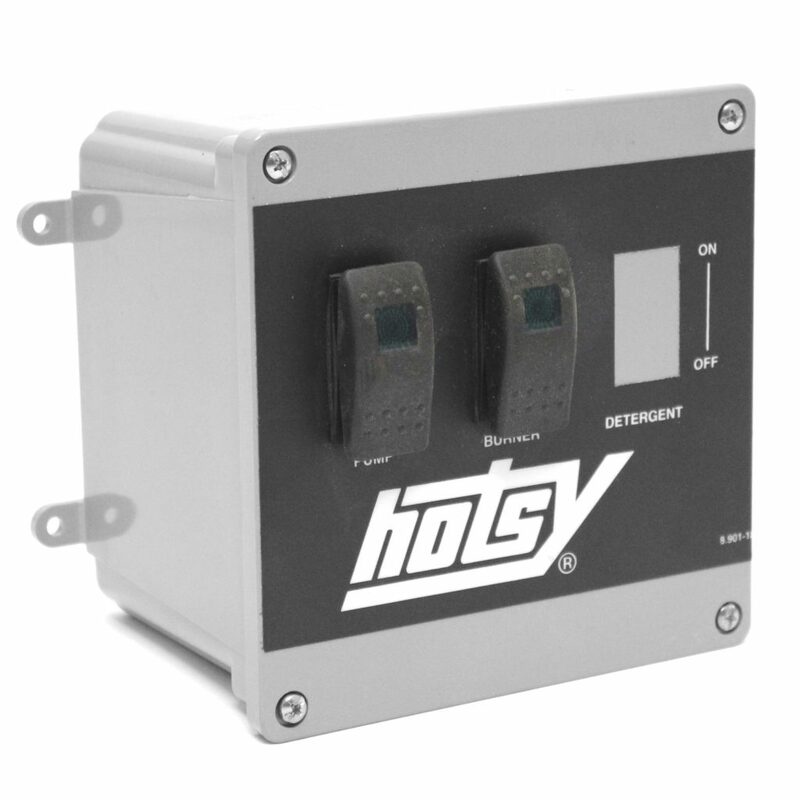 Installing a Hotsy Remote Switch allows your pressure washer to be located in one room, with the control box and wand in another. 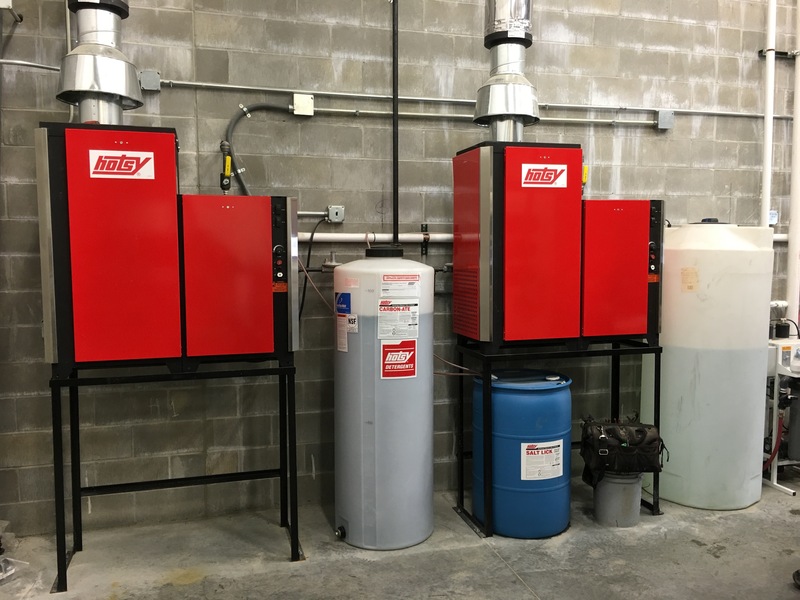 As an added bonus, you can choose an optional, third switch, power washer detergent kit, giving you control over your soap application. 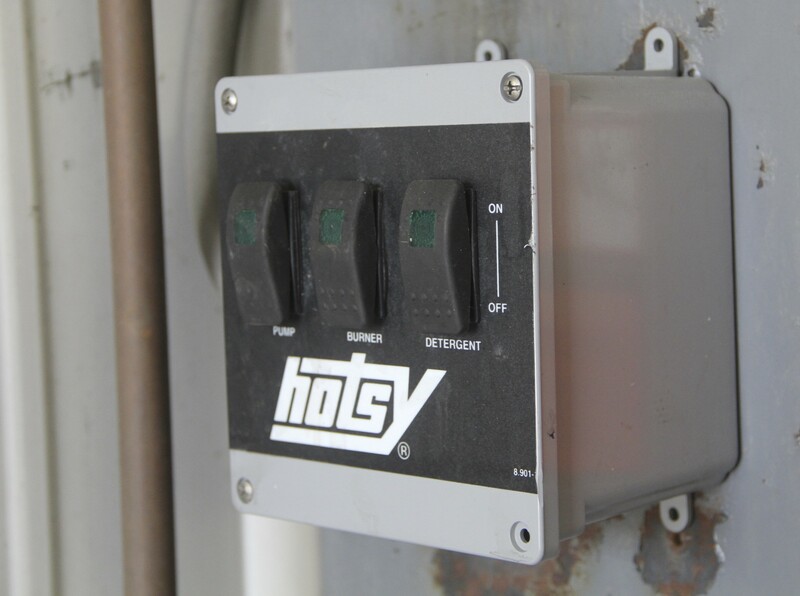 Hotsy’s Remote Switch saves you the time and hassle of walking back and forth to manually start and stop your washer and adjust its controls. 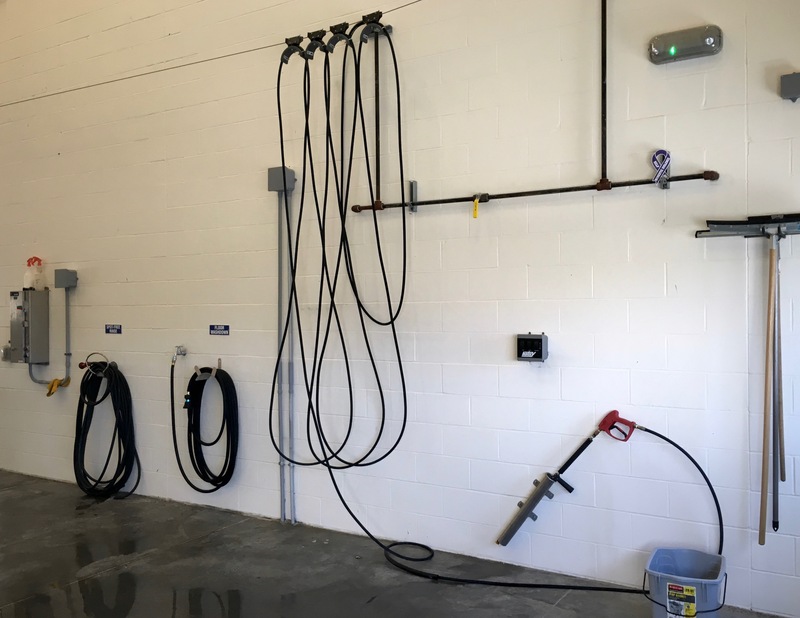 The Remote Switch keeps your machine away from the wash bay area, protecting it from the splashing of corrosive materials, adding years to the life of your pressure washer.